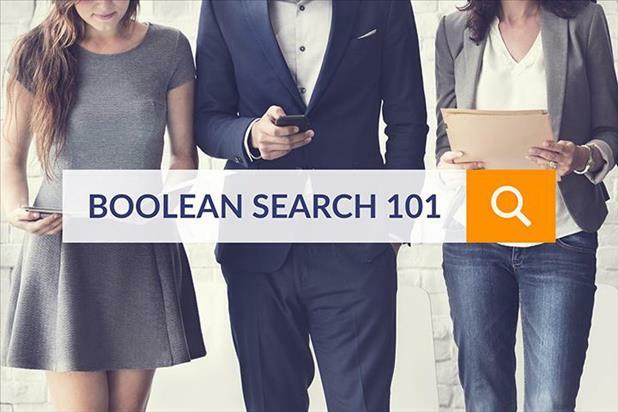 What is Boolean search, and how can it help you find the right candidates in iHire’s resume database? With more than 3 million searchable resumes at your fingertips, knowing how to use Boolean search to quickly zero in on the right talent will speed up your recruiting efforts. 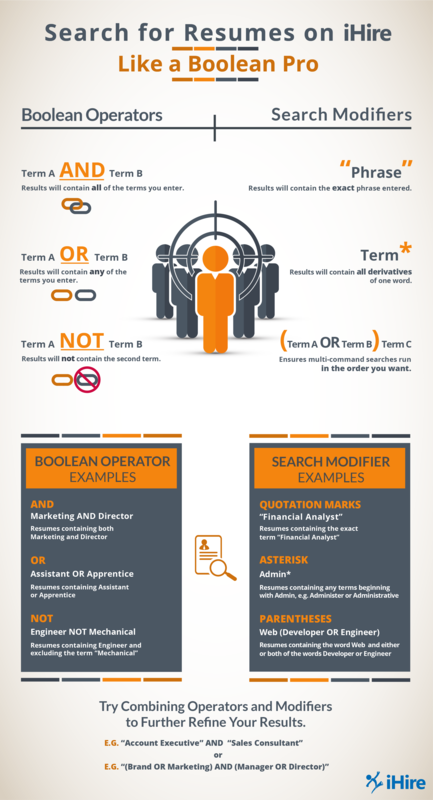 Reference this infographic for quick and easy tips on applying Boolean search methods next time you run a resume search.